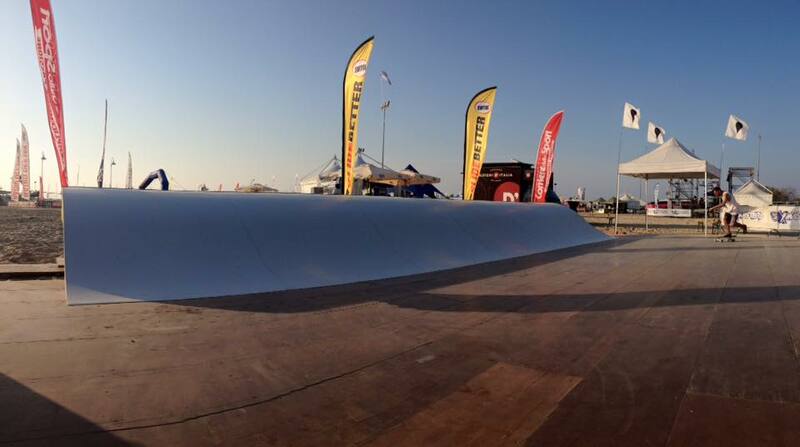 At X Masters 2016 in Pescara (Italy) we setup a 12 meters Surfskate Urban Wave Backyard Model. 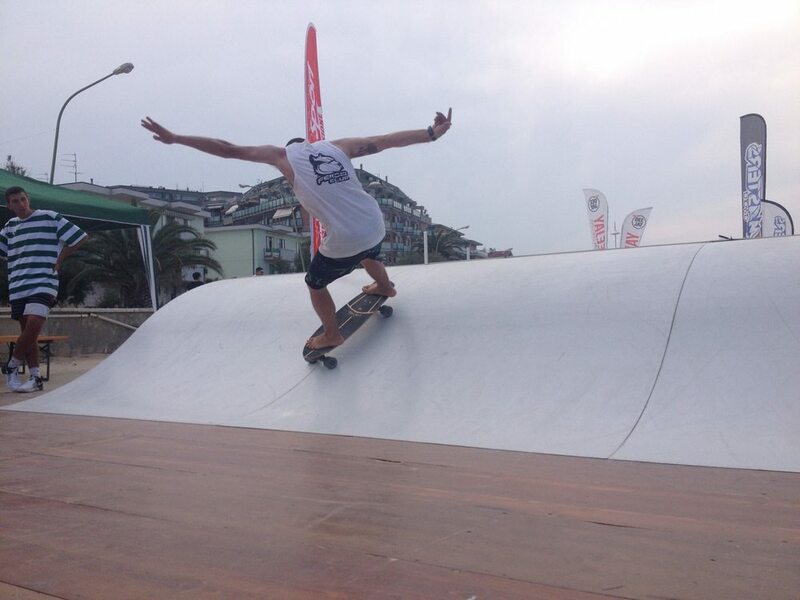 For four days surfing and surfskate were the center of attention with free practice, courses and contests. X Masters is a sports event and show that takes place on the most beautiful Italian beaches. It is a village where the audience can try new disciplines or admire the professionals who practice them competing with each other in the various national and international contest in program.